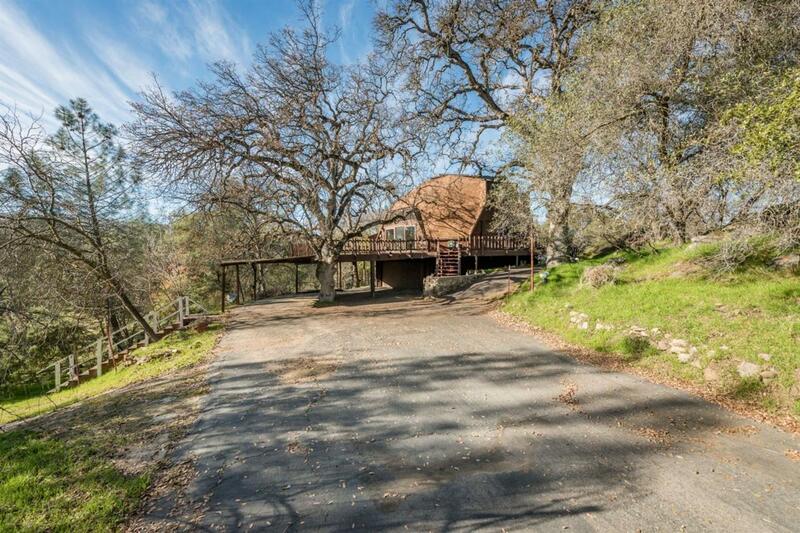 Panoramic mountain views abound at this beautiful home on the road to Yosemite National Park. 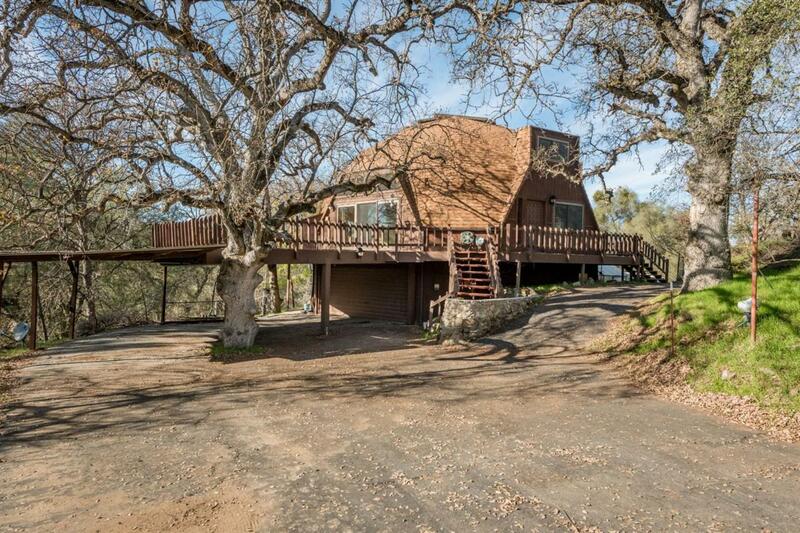 This 3 bedroom, 2.5 bathroom home gives you 3,000 sq ft of generous space. 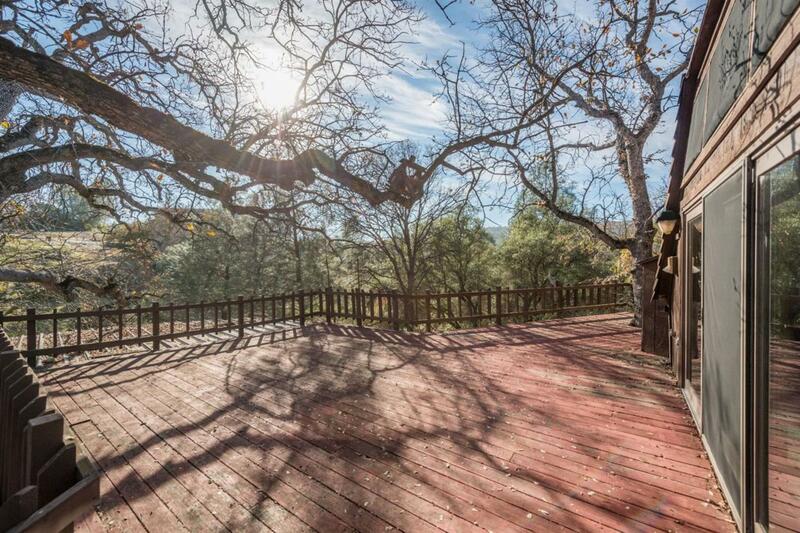 Upon arrival, enjoy the large trees and wildlife from the wrap-around deck of the home. 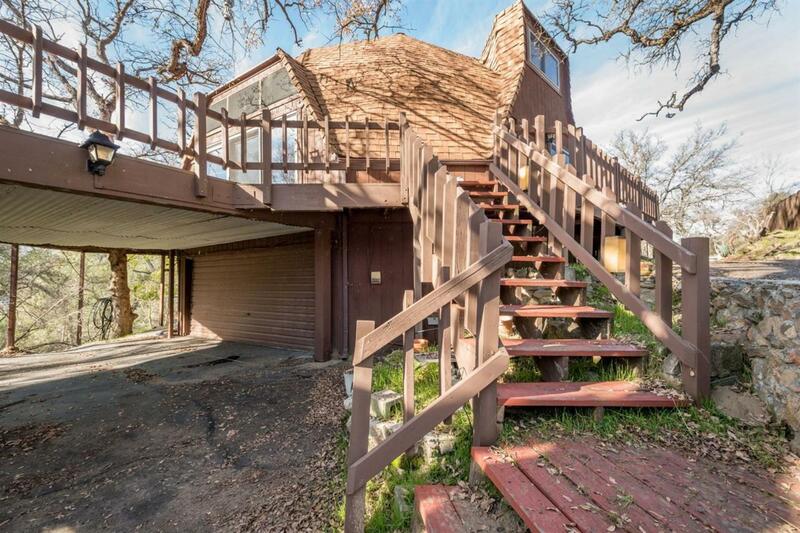 This home features 3 spacious bedrooms, an elevated living room with beautiful woodwork and a spiral staircase, large kitchen with built-in appliances and seating, and a downstairs craft and game room. Outside, enjoy room to park your boat or RV. Yosemite Lakes Park community offers a country club lifestyle with a community pool, tennis courts, clubhouse, restaurant, 9 hole golf course, playground, and even an equestrian center. Contact our team to schedule your private appointment today!